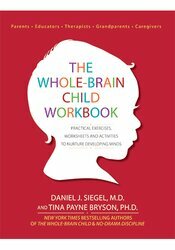 Daniel J. Siegel and Tina Payne Bryson speak to audiences all over the world about their immensely popular best-sellers, The Whole-Brain Child and No-Drama Discipline. 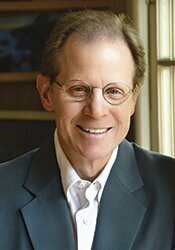 The message Dan and Tina continually receive from their audiences, whether live or virtual, is that people are hungry for the opportunity to take the Whole-Brain ideas and go deeper with them. Thanks to this new workbook, they now can. Dozens of clear, practical and age-specific exercises and activities. Applications for clinicians, parents, educators, grandparents and care-givers! Dr. Tina Payne Bryson, is a pediatric and adolescent psychotherapist and the Executive Director of the Center for Connection in Pasadena, CA. She is also the co-author (with Dan Siegel) of two New York Times bestsellers: The Whole-Brain Child and No Drama-Discipline, along with The Whole-Brain Child Workbook. She keynotes conferences and conducts workshops for parents, educators, and clinicians all over the world. 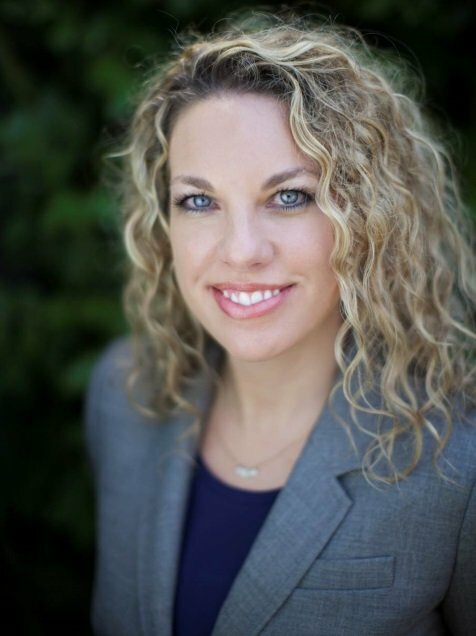 Dr. Bryson earned her Ph.D. from the University of Southern California, and she lives near Los Angeles with her husband and three children. You can learn more about her at www.TinaBryson.com, where you can subscribe to her blog and read her articles about kids and parenting.